Runde's Room: Cyber Monday Pin It to Win It! Cyber Monday Pin It to Win It! Have you heard the news? 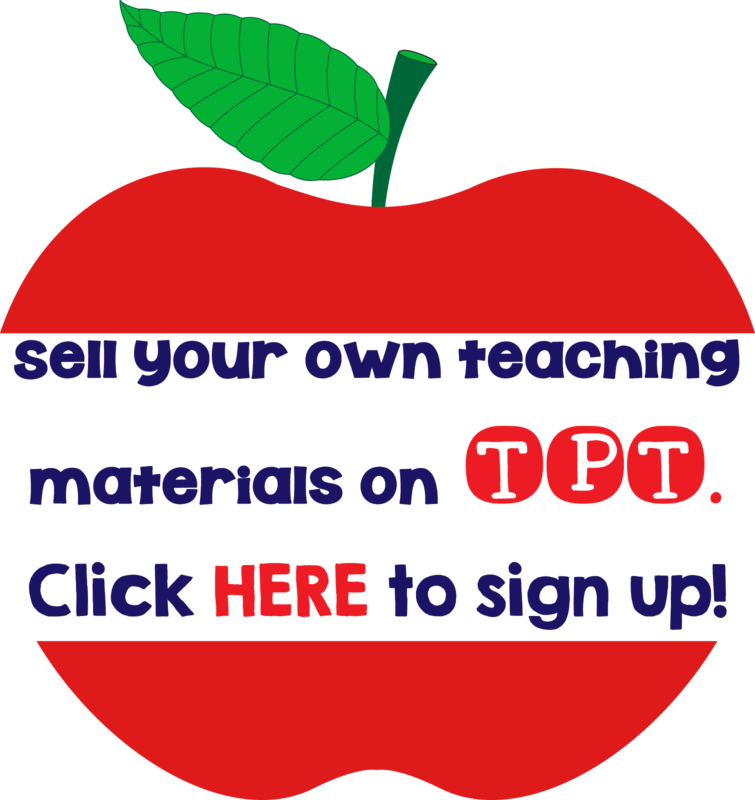 TeachersPayTeachers HUGE Cyber Monday (and Tuesday) sale is just around the corner - December 2nd and December 3rd. I'll be participating in the sale with 20% off all my resources, plus an additional 10% off when you use the code CYBER at the checkout. I LOVE these sales, and have been adding to my wishlist ALL DAY! 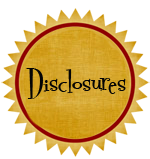 (Don't forget to leave feedback for all your prior purchases to earn credits towards all your new purchases). So, if your wishlist is looking anything like mine (or your holiday bills look anything like mine), I've got a little Pin It to Win It contest for you. 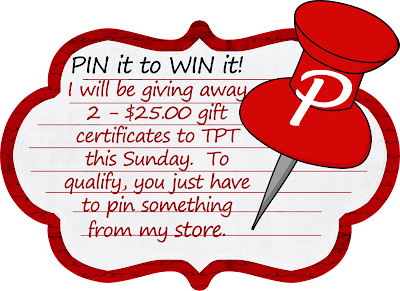 Rules are simple: pin something you would like from my TPT Store, and then leave me a comment below on my blog with the link to your pin. I will draw TWO names from the comments below on Sunday, December 1st at 10:00 pm ET. 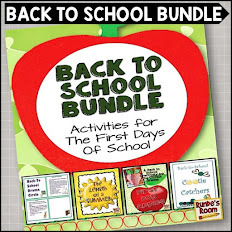 The two winners will each receive the resource they pinned as well as a $25.00 gift certificate to TeachersPayTeachers. YAY! I have several things on my wishlist! This is one of them! http://www.pinterest.com/pin/184647653446136369/ This is one thing on my wishlist. Kim Meyerman Nov 30, 10:09pm - Love the math journal ideas - sitting in my cart waiting for my next time to buy - or win??? Thanks!!! I pinned it! Now, I hope I win it! Thank you so much!! I love sales...and I love that you have Ontario content! Literary Elements Resource Binder. I LOVE your resources! I was admiring the figurative language snow globes earlier today and this pack has THREE cool things! Would love to do the snowglobes this week as we are focusing on poetry and figurative language! Thanks for the opportunity! Have so many of your products - but not this one (had a little trouble with the pin - so I pinned what I could...It was supposed to be the question fan bundle! Love your question fans! Looking forward to the sale. Keeping my fingers crossed! This one has long been on my wish list! This one will go well with all the other fan packs that I have! 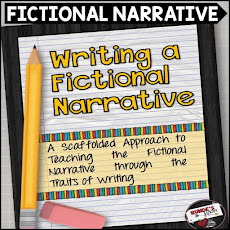 Ok, so I've pinned two - Comprehension Strategy posters for fiction AND non-fiction texts. I just couldn't decide on one these awesome products!! 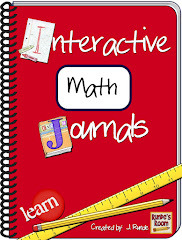 :D You will also see your Interactive Math Journal there, but I've owned that one for awhile. You are most definitely on of my favorite sellers and I LOVE all the ideas that you share with your followers. I use many of your products in my own classroom (including your unit on inferring - most excellent!!!) 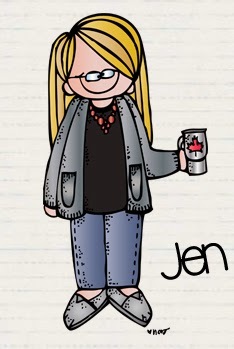 Thanks for so much your inspiration, Jen!! Would love to start using these! Can't wait to use these with my students this December! Well I could't pin just one...so I pinned the THREE that I have in my cart right now!! SO excited for the sale! Love everything! But this is the next need in my classroom! I am loving your monthly craftivities. I love your fans! I would love to win this bundle. You are awesome Jen and you inspire me every day. I continue to be amazed at your creativity and really enjoy your blog. I really love your fans! I would love to start including these in my math program. I already use the journal and love it. I love your ideas... I would love to have this for the holidays to make math fun! Debated between the Interactive Math Journals and the December Craftivities. I so appreciate your creative ideas for the classroom. 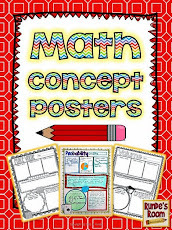 Therecare so many things I would love to buy but I am venturing in to Interactive notebooks and would love your math concept posters!! So many goodies to choose from! Thanks for the opportunity! Here is the pin for your awesome question fans! I would love your December Literacy Craftivities! Actually, I think have 5 of our products in my cart. So many choices... http://www.pinterest.com/pin/82824080621124835/ is the one I picked for now! I love the interactive notebook! Thanks for having such a fun thing going on!! I love your question fans. 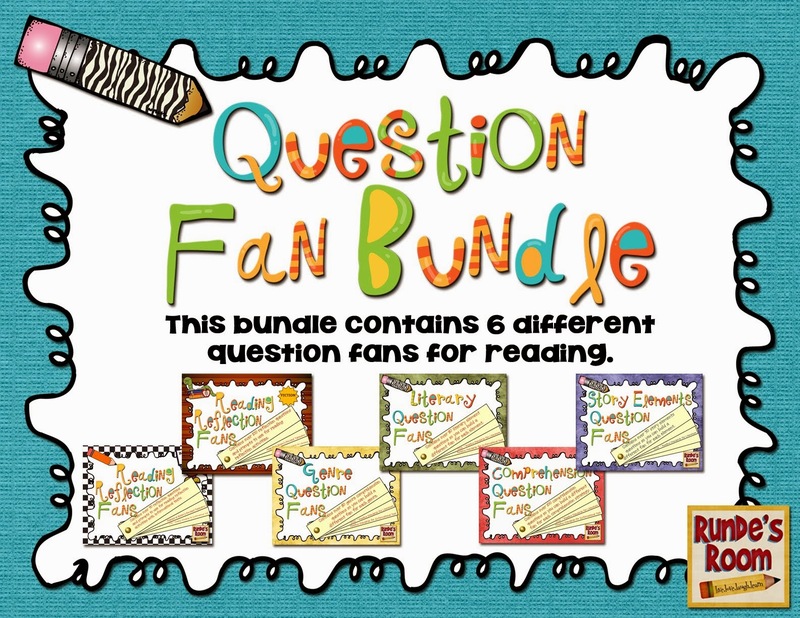 I have the math fans and would love to have the reading bundle. I love so many of your ideas. The most recent pin is http://www.pinterest.com/pin/11188699048122307/ Thanks! I'm really interested in your Comprehension Strategy Posters! http://www.pinterest.com/pin/247838785717816405/ It was hard to choose! I would love to use this in my classroom!! I have had this on my wishlist forever! I have always wanted to start doing math journals in my class but didn't know how to start it. I love the ideas you have. I love the December Craftivities, we used the Halloween ones and it was great. 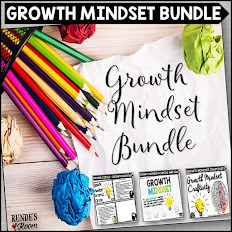 I would also love for the end of this year "The Length of a School Year" and for the next school year "The Length of a Summer"
I have several items from your TPT on my wishlist....this one I can use right away! I have the Math Christmas Craftivities on my list! 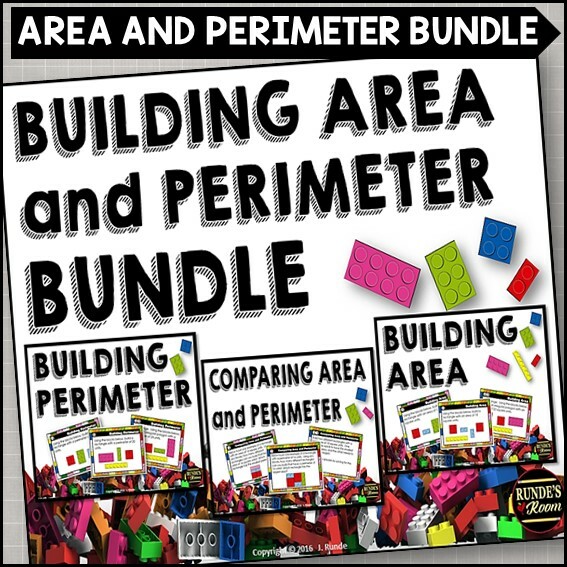 This reading comprehension strategy binder looks amazing. I have downloaded several of your question fans as well as a few drama circles. I am always impressed with the creativity and quality of your work. Thank you! I have so many of your products on my wishlist. The things you create really work with my teaching style and students too! 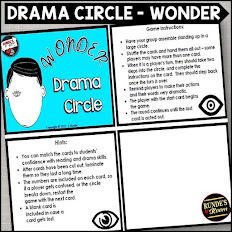 I love your drama circles (and so do my kiddos!)! Have many on my wish list but would really love the Christmas and Circus ones! Thanks for making such great products! 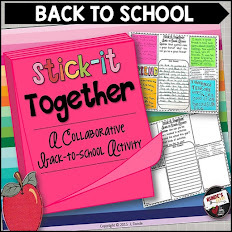 I love your products and have already used the Comprehension Strategy Posters a ton in my room! I would love to snag the Story Element Posters. Thank you for your generosity! I have your Math Comprehension posters. The reading ones are on my wishlist. Would love to win the Pin It to Win It: Many items on my wish list! Fingers crossed I win!! Thanks, Jen! 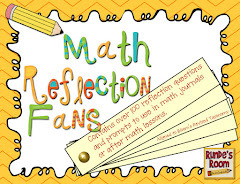 I LOVE your Interactive Math Journal packet! I use it weekly with my fifth grade math class. They are so excited when they see IMJs on the agenda board. 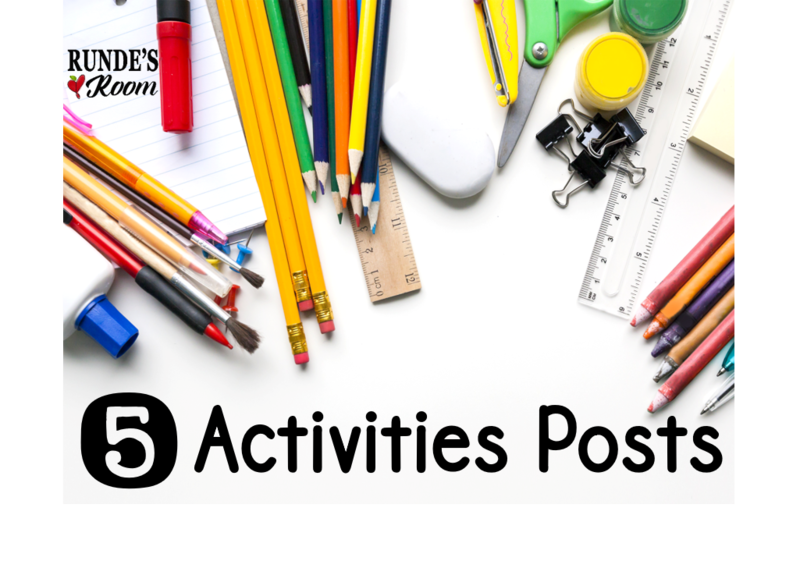 I have a sub this week and am going to put your December Literacy Craftivities to good use! I would love to win the Pin it to Win it! Your products and blog are so awesome-you are such an inspiration!